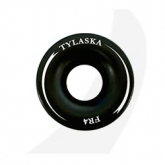 Tylaska Marine Hardware is an American manufacturer of high quality marine hardware for the sailing and marine industry. 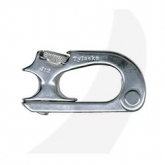 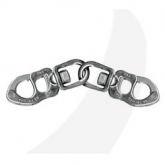 Tylaska products include Snap Shackles, Halyard Shackles, J-Locks, and Fids. 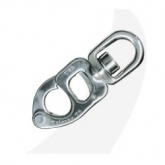 We have hardware for every sailboat whether it is a small one design, a mid size racing or cruising boat, or a 100 foot ocean cruiser. 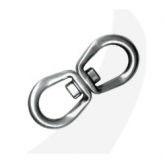 Tylaska sailboat shackles provide discriminating sailors with the ultimate in strength, performance and durability. 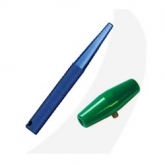 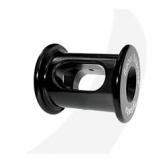 They are the standard for cutting edge racing and cruising sailboats throughout the world. 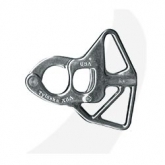 Tylaska Shackles can be found on many of the boats in the America's Cup Challenge, the Volvo Around the World Race, Fastnet Racing Series, and the Key West and Block Island Race Week series. 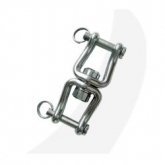 Feel free to contact us if you have any question about the Tylaska line of shackles and hardware.